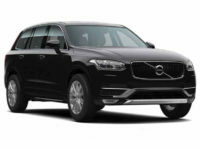 Everyone in the entire state of New York knows that Jersey City Car Leasing has the absolute best monthly rates, widest selection, and ultimate convenience in Volvo auto leasing to be found anywhere in the area! 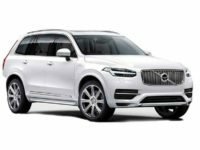 Whether you’re thinking of getting a XC90 SUV, S60 Sedan or V60 Wagon, nobody has a better deal on Volvo vehicles than we do! Our game-changing online auto leasing system has other agencies easily beaten on price, selection and convenience! The system we created allows us to cut down overhead drastically while simultaneously bringing you the most varied selection in the business! 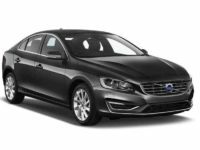 The benefits of getting your next Volvo lease from Jersey City Car Leasing are truly endless, and we want to prove to you that we’re the best agency to be found anywhere in NY! 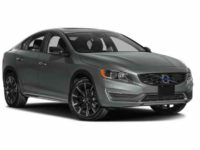 Call us at 201-649-5111 right now, or get started acquiring your next vehicle by browsing the Volvo inventory page of our online showroom and selecting the car that is right for you and your budget! 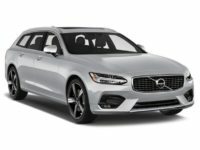 Jersey City Car Leasing has developed a stellar reputation in NY for having unbelievably low monthly lease rates, and the secret to our amazing prices is our online auto leasing system! This revolution in the industry allows us to reduce our operating costs to such a low rate that other agencies can’t compete! We’ve done away with the traditional car lot that old school agents have, meaning that we save money each month on all of the expenses attached to a physical premises! 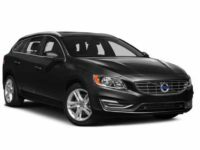 And lower expenses for us means we can bring you lower leasing rates! Next, where other agencies have to house and maintain a fleet of vehicles for their leasing inventory, Jersey City Car Leasing eliminates that too! 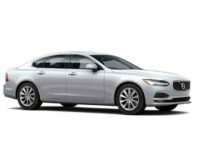 By making use of the long-standing relationships that we’ve built up over the years with dealerships throughout the state, we can bring you a huge selection of automobiles — like the SC60 SUV or the S80 Sedan! This means we don’t have to spend excessive amounts of money on purchasing vehicles and updating our inventory year after year! 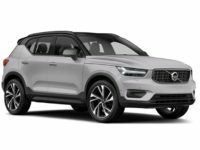 These and other cost-cutting strategies make it possible for us to offer you monthly rates that are much lower than any other Volvo agency in the state! Auto leasing has never been better than what we can offer you, so if you’re looking to lease a top-notch vehicle, you owe it to yourself to check out the selection we have in our online showroom, or just call us to get you one step closer to acquiring your new lease. 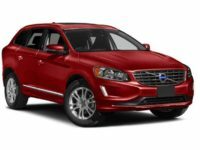 When you get a Volvo lease from Jersey City Car Leasing, you can rest easy knowing that the process will be easier and more convenient than any other agency in NY! Our online auto leasing system is something we are very proud of and is the center of our business model. 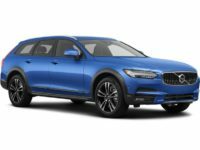 Every step of the way (from vehicle selection to application, financing, accepting to the terms of the contract, and telling us where you want your car delivered) is handled from behind your computer screen! 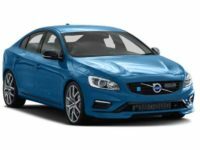 The only time you ever have to do anything in person is when you sign the final paperwork at the time of delivery of your new Volvo! There’s no simpler way to get an auto lease than with Jersey City Car Leasing, so start today! 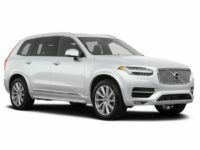 Pick out your dream automobile from our inventory page or call us directly to begin the process of getting the perfect vehicle for you and your budget!